Just a few nights ago, you and some pals were out celebrating one of the gals’ birthdays. Her real birthday is in a few days. It was a fun night, until it took a turn somewhere and the birthday girl ended up in jail. Her bail has been set. Would You Want to The 4TH July Celebration? America’s birthday is just a few weeks away, and because it is such a big bash every year, plans get put into motion weeks in advance. There is only one way to celebrate America’s birthday every year, and that is with a bang. Go all out! 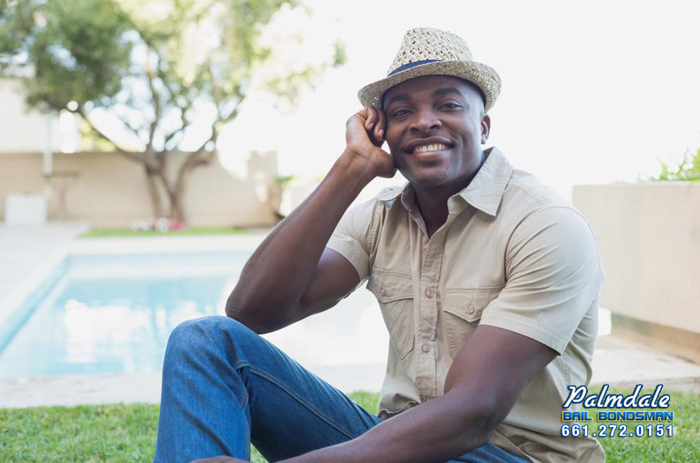 Wear red, white, and blue, gather your friends, and hit the beach, throw a barbecue, go camping, or go for a weekend trip. You have 3 days to celebrate,3 straight days to not worry about work or school. However, you have 3 straight days to keep yourself in check or else the police will put you in check. 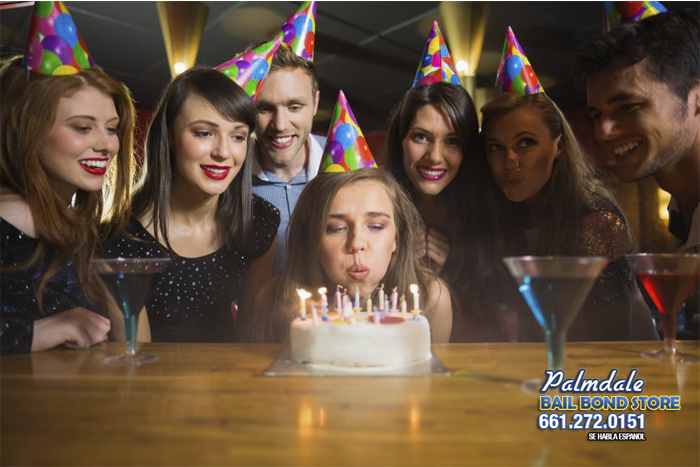 What Is at Palmdale Bail Bond Store for Me? 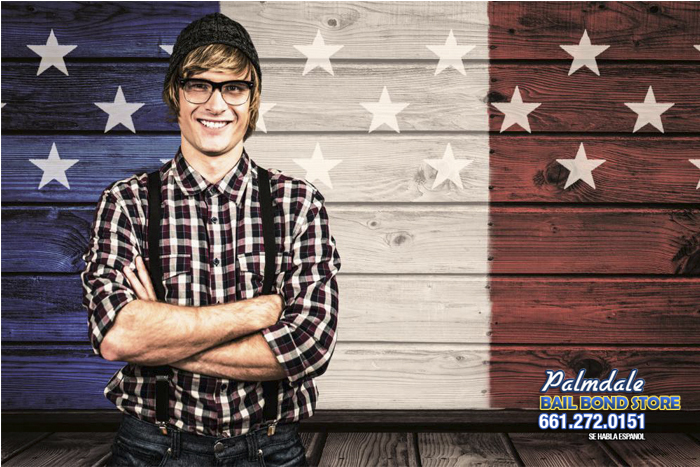 Answer: Here at Palmdale Bail Bond Store, we charge the minimum 10% premium, which is 10% of the full bail amount. If bail is set at $50,000, the bail bond is $5,000. Question: How long do I have to pay for the bail bond? If How To Get Away With Murder is one of your favorite shows at the moment, then How To Get Away With Jail will be your new favorite lesson. To get away with jail, you will need to bail out. That is, if you have been granted bail. 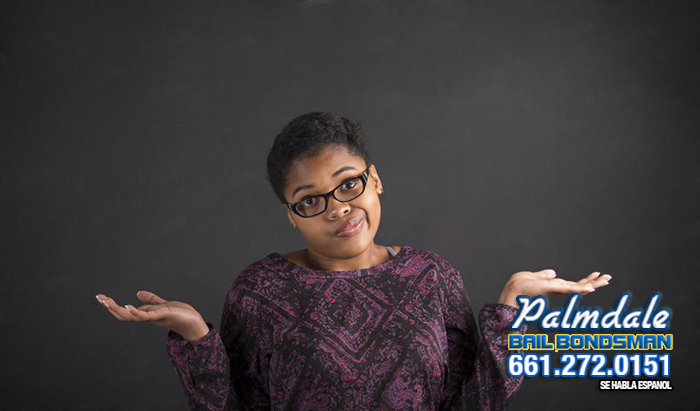 And assuming this is the case, you must decide if you want to sort out your bail responsibilities on your own or with help from Little Rock Bail Bond Store. Starting June 9th, people age 18, 19, and 20, will no longer be able to purchase tobacco products in California. Currently, you have to be at least 18 years old to buy cigarettes,but this is a move towards lowering teen smoking, an act which we are all aware has serious health risks. The Institute of Medicine conducted a study that resulted in 90% of daily smokers admitting to have begun smoking before they were 18. California is the second state, behind Hawaii, to raise the legal smoking age and we will not be surprised if other states follow. Anyone who is caught selling tobacco products to individuals under the age of 21, after the law change, can be charged with a misdemeanor.They will have fines, can face jail time, and may lose their license to sell product.